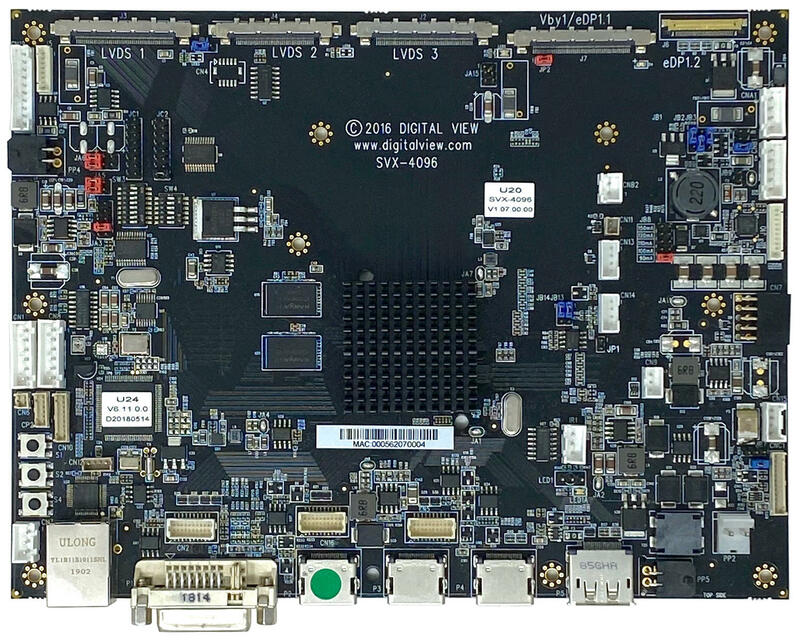 The SVX-4096 LCD controller is an interface board converting video signals such as HDMI, Displayport, DVI to the signals required by compatible LCD panels such as from AUO, BOE, Innolux, LG Display, Samsung, Sharp and others. It also provides image management functions as well as monitoring and control features for the finished monitor or display system. The SVX-4096 is supported by a wide selection of panel connection cables and other accessories together with system development documentation, 3D drawings and engineering support for customization. The SVX-4096 is a feature rich model, similar models include the SVX-4096-120 for 120Hz panels and the HX-4096 for harsher environment type display systems. The extensive feature set ensures suitability for many commercial display applications such as digital signage and corporate AV. A full summary of Digital View LCD controllers can be seen here LCD Controller Summary. Connection Diagrams: For Connection Diagrams showing setup details for connecting specific LCD panels see the Digital View Controller Solution Generator, click here. Customization: See below or Contact us for details of customization options. Functions can be called by buttons or IR remote control. 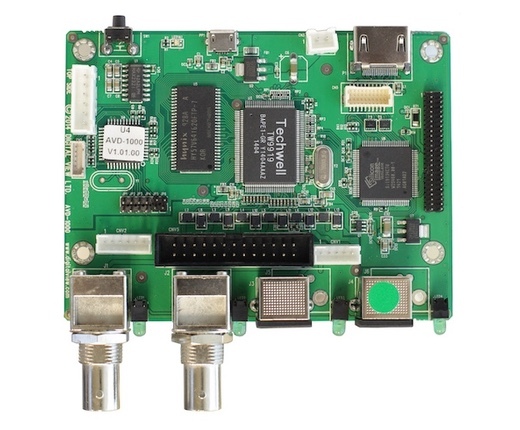 Functions are also accessible via a Serial port (RS-232) & Ethernet. Note: Full details are available from the Manual in the Downloads section of this page. Telemetry: Temperature, fans, brightness, GPIO (via RS-232 & Ethernet command ports). Note: The full command set is provided in the Manual in the Downloads section of this page, and software is available from the Software page. Function Options Custom firmware to suit specific application requirements. Volatility See the Statement of volatility. *Note: Subject to quote - engineering charges and MOQ may apply. direct your	enquiry to the nearest office. 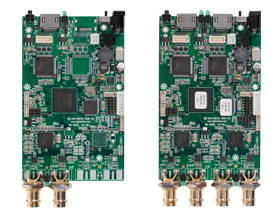 Both firmware and hardware customization options are available to meet specific project and application requirements. Use the form below to contact us. For a full selection of LCD Controller accessories click here. Since 1995 Digital View has been helping companies make video monitors and display systems. Digital View LCD controllers are the interface between video signals and LCD panels, they also enable other functions for specific market requirements and added value. Digital View products and engineering services are available through offices in USA, UK and Hong Kong and its global reseller partner network.